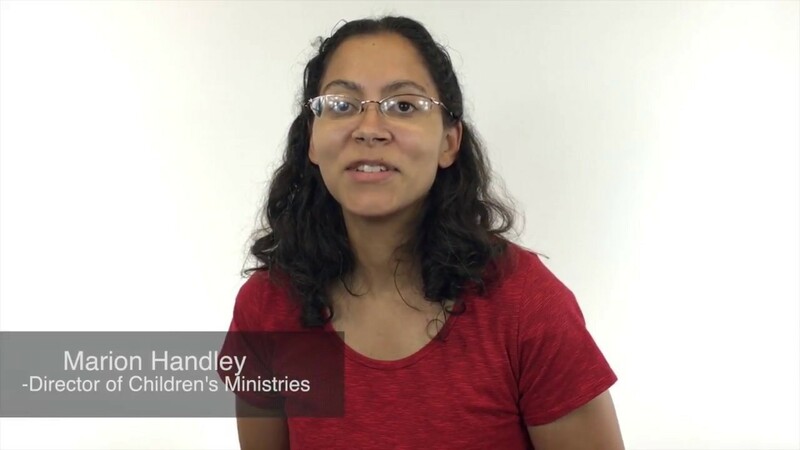 Below, you will find links to information about our lesson themes, memory verses, and recommended additional resources that we hope will help you to have ongoing discussions with your children about faith. For an overview of what your children will learn, check out the Orange curriculum website. 252 Kids provides a wide overview of the Bible presented as one big story about the same God continuously at work in the world and revealing His love for His people. This curriculum is organized around monthly Life Application principles and relies on small group discussion and interactive storytelling to help children understand how to apply faith in Jesus to daily living.